On 28th June 2015, a SyAAF MiG-21bis -serial is unknown- operating from Deir EzZour airbase and piloted by Brig. 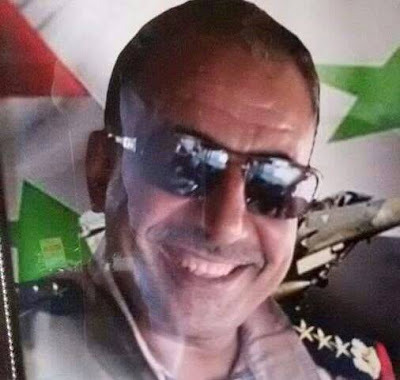 General Suheil Omran, crashed to the east of the airfield. The pilot is KIA. 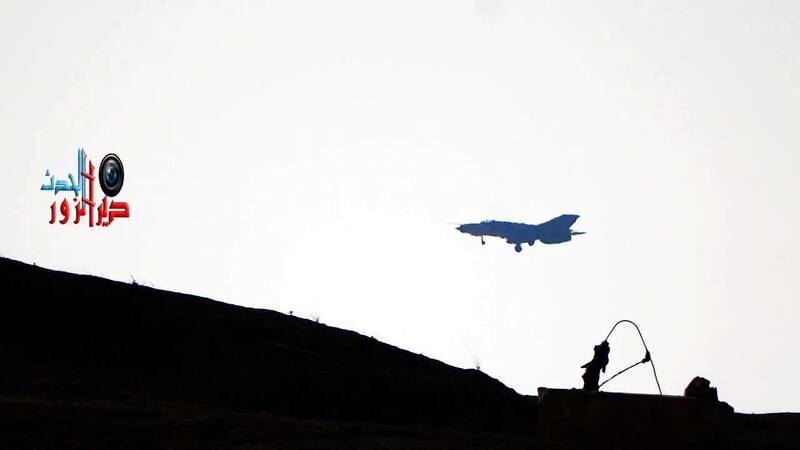 ISIS reports stated that the aircraft is shot down by AA fire. All images watermarked 'Luftwaffe A.S' or 'Luftwaffeas.blogspot.com' are solely owned by the author. Written permission is required from the author to share or publish any material carries the above mentioned watermarks in any hardcopy or electronic media or publishing.